Dr. Philip Chiotellis, one of the first cardiologists on Cape Cod, founded the Heart Center in Hyannis, Massachusetts in 1975. A native of Cyprus, he received his medical degree from the esteemed University of Athens in 1966, moving on to complete his internal medicine training in England and then New Jersey, where he arrived in 1968. From 1971 to 1975, he rigorously trained as a clinical and research cardiology fellow at Philadelphia General Hospital, Harvard Medical Services at Boston City Hospital and at Massachusetts General Hospital. He additionally served as instructor at Harvard Medical School and research associate at the Arteriosclerosis Center at Massachusetts Institute of Technology. In 1975, Dr. Chiotellis set his sights on Cape Cod, recognizing the need for residents to receive a quality of care equal to, if not superior, to that available in Boston. He continues to faithfully serve the surrounding community today. and the American Society of Echocardiography. He is also a member of the Society of Vascular Ultrasound. 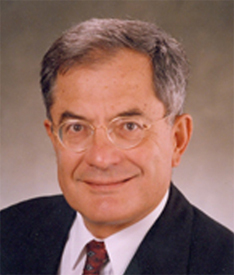 Dr. Peter Chiotellis joined the Heart Center in July 2009 following the completion of his internal medicine and cardiology fellowship training at Caritas St. Elizabeth’s Medical Center in Boston, Massachusetts, an affiliate of Tufts University. Upon graduating from the program, he received the esteemed Krishnaswamy Ramaswamy Cardiology Award for Most Outstanding Fellow. 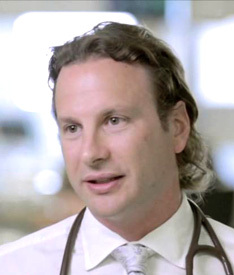 Prior to training in Boston, Dr. Chiotellis received his medical degree from University College Dublin Medical School in Dublin, Ireland in 2003. In 1996, Dr. Chiotellis completed the Premedical program at Tufts University, where he graduated with a Bachelor of Science in Biology. Subsequent to his undergraduate education at Tufts, he conducted extensive research at the Transplantation Biology Research Center at Massachusetts General Hospital where he was an integral member of the Cardiac Immunology Group. While there, he mastered such methodological skills as the application of immunological assays and authored several scientific papers involving transplantation. 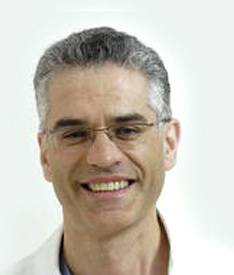 Michael Orlov, MD received his MD and PhD from the Moscow Medical and Dental School. After completing his residency and becoming a senior researcher at the First Moscow Medical Institute, he joined University of California Irvine as a research associate. Dr. Orlov followed this with a second residency in medicine at Beth Israel in New York, a cardiology fellowship at University of California Irvine, and an electrophysiology fellowship at Massachusetts General Hospital. Dr. Orlov also served as director of cardiac electrophysiology and pacing for the Boston Veterans Affairs Medical Center, and director of cardiac arrhythmia services at Steward St. Elizabeth’s Medical Center in Boston, where he was a professor of medicine at Tufts Medical School. He later served as director of the Clinical Cardiac Electrophysiology Fellowship Training Program.